CE certification is not necessarily about making the world simpler, rather safer and clearer. This is why we offer our consultancy services for CE marking as an “all round worry free package”. This is because we create solutions and sustainable concepts that are tailored precisely to you and your needs. It is up to you whether you opt for a specialist to take care of everything or a partner to take you by the hand and accompany you through this complex topic, providing support along the way. You decide what’s best for you. Risk assessment comprises the analysis and recording of hazards posed by a product as well as their origins. In particular, it is about assessing residual risk and developing protective measures. When it comes to users and operators, the safe use of machinery is the principle focus. The prompt creation of a suitable safety concept with protective functions makes a viable contribution to increasing functional safety. Technical documentation comprises all documents that describe a technical product. It therefore contains all information and procedures required for CE marking in a systematic format and structure. Once CE certification is complete, further services are still required. This includes preparation of technical documentation with photography, illustrations and signage or technical translation. “Safety First” is a frequently heard term. We take it a step further, however, since to us it’s about more than safety. We consider the sustainability of protective equipment. We’re all about “Go safe – go green”. 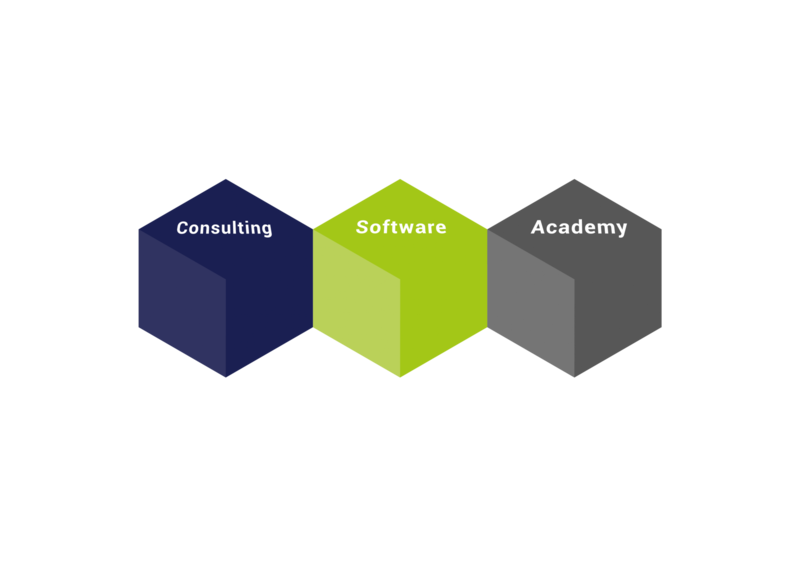 Through our comprehensive training offering, our software and our consultancy services, we can offer you precisely the services you need in your day to day. We can help you create template projects for instance that you can carry forward using the knowledge acquired. Everything tailored to your needs! We think outside the box and view safety from all perspectives. Our gaze also extends beyond machine safety to encompass occupational safety and health, benefiting you further. Benefit from our experience spanning multiple industries when it comes to choosing your personal, practice-oriented solution. When it comes to CE consultancy, we specialise in various focus industries. For each of these industries, we have a specialist to assist you with expert knowledge. Information is also available on our various areas of application. 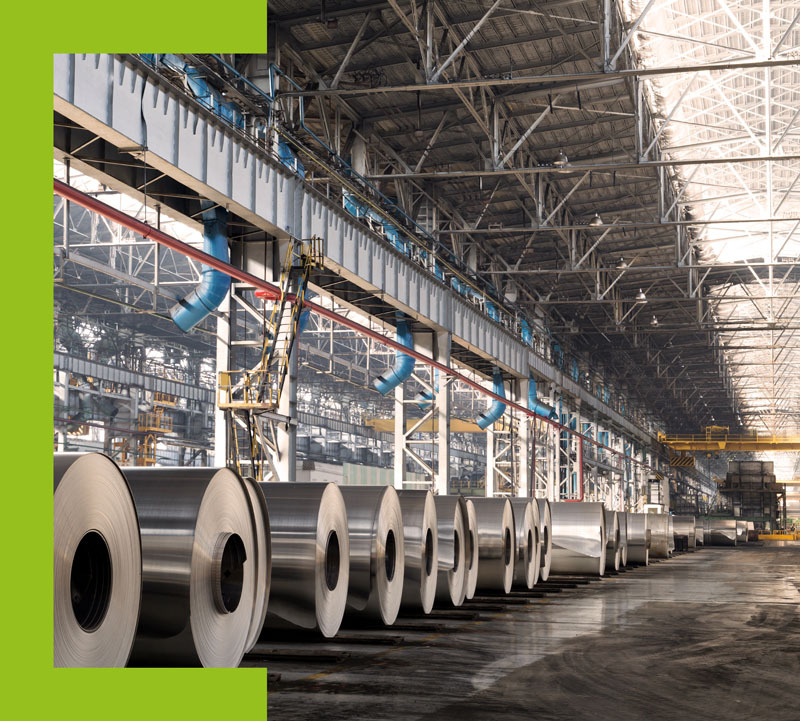 The automotive field comprises all areas of the automotive industry, making it the largest sector in the materials processing field. 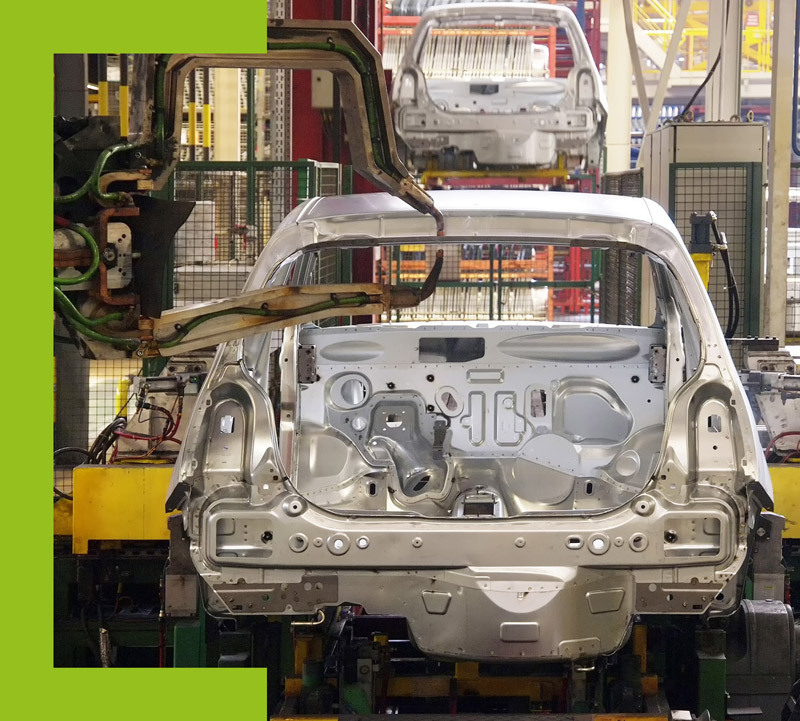 We have in-depth knowledge of the individual production stages in global automotive manufacturing. 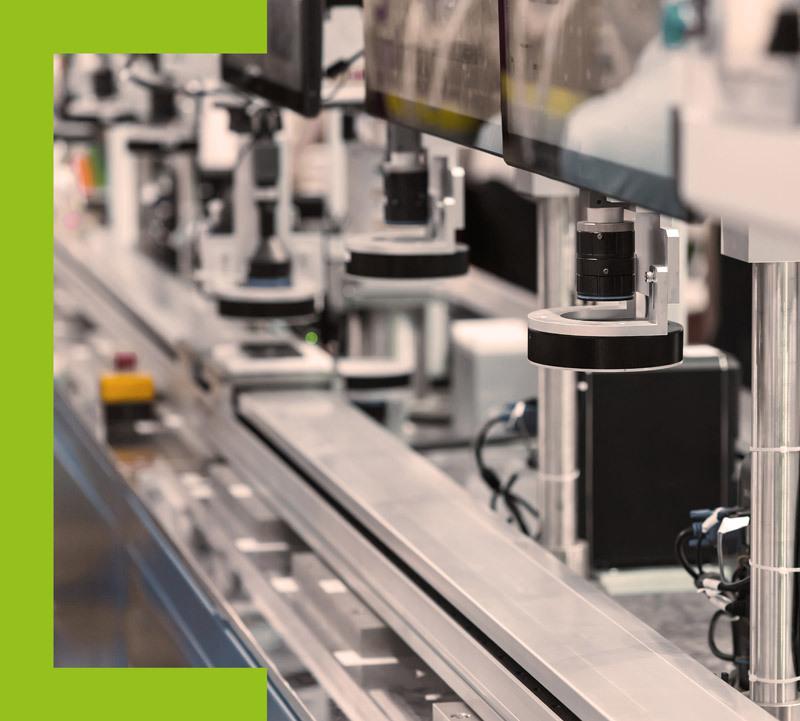 We understand how requirements for machine safety are efficiently integrated, to ensure the high availability of your systems. Alongside expert advice, our CE software guides you confidently through the CE marking process. 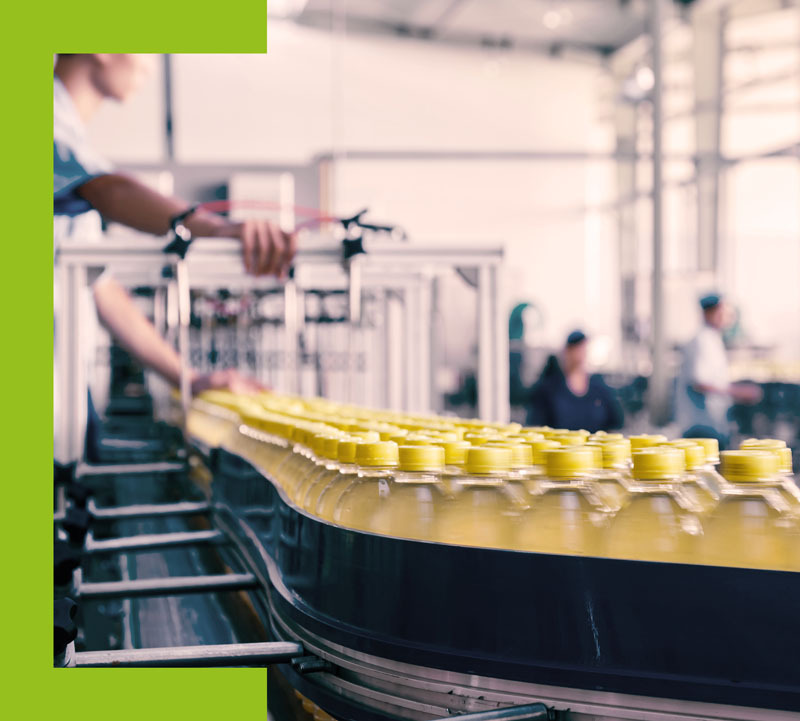 From risk assessment to CE marking itself, the application supports you as a machine manufacturer, operator or service provider in your day-to-day work. CE-CON Safety guides you through the stages of CE marking with simple and intuitive operation. You can operate the software from anywhere in the world. The multi-user system is suitable for small as well as large operators with multiple users. Please see our Software page for more information on the CE-CON Safety CE solution. Are you looking to enhance your knowledge in the area of machine safety/CE certification? Have you thought about further training? In either case, you’ve come to the right place in our Academy area! You will find online events that you can join simply by logging in from your desk. Experts are available for your chosen topic with valuable information and to answer your questions. Would you prefer in-house training? Further information on this is also available on our Academy page. Are you interested in further training in the area of CE marking? Our current training program is also detailed on our Academy page.